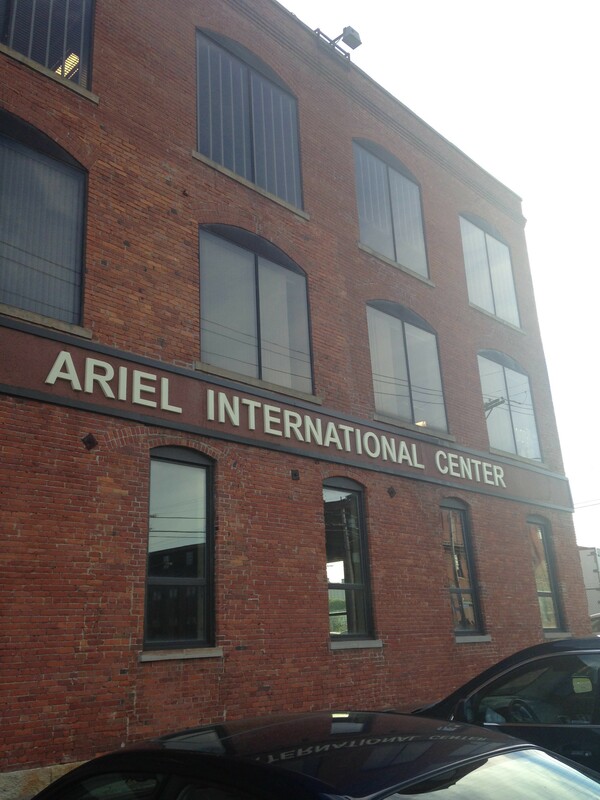 City leaders convened at the Ariel International Center on E. 40 Thursday morning to brainstorm ways to effectively welcome refugees to Cleveland. 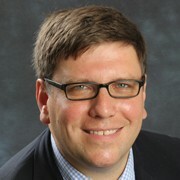 The "Open Doors Workshop," energetically spearheaded by Councilman Joe Cimperman, comes during a time of widespread international crises. Refugees from the Middle East are arriving en masse on European shores, seeking sanctuary from the violence and persecution of their home countries. Stacy Dever, of Catholic Charities and the Refugee Services Collaborative, mentioned in her introductory remarks that the United States lets in 70,000 refugees per year, a drop in the bucket compared to the estimated 59 million displaced people worldwide. (That's more refugees than any time since WWII). Dever said that the average wait time in refugee camps is about seven years. Last week, Cleveland welcomed its very first Syrian refugee family to Cleveland. "We're looking forward to helping them rebuild their shattered lives," Dever said. After remarks by Cimperman, Mayor Frank Jackson, County Executive Armond Budish, the Ariel International Center's effusive Radhika Reddy, and Stacy Dever, breakout sessions explored individual topics related to the refugee experience: transportation, housing, education, health, etc. Cimperman said that the goals of the workshop were threefold: building relationships among city leaders and those working in relevant refugee services fields; educating one another about the issues; and creating a blue print to make Cleveland the number one city in the county for refugees in five years. Cimperman said that in 30 days, he will produce a report based on the workshop's results to present to the community, a sort of status update. "Today is less of a call to action," Cimperman said, "it's more a reminder. Just west of us is the community formerly known as Chinatown, now called Asiatown. You go a little south and the first community you hit is the Slovak community. The second community you hit is the Irish community. The third community you hit is the Serbian community. And then you enter the community where African Americans who came from the South settled in the City of Cleveland. "The reason that we're here is pretty simple," the councilman continued, "to figure out how, in a world that is getting crazier and a city and region that is getting better, how do we become an even more welcoming place with intentionality, with jobs, with education, with social services, with transportation, language and the law, to figure out how we continue to be the city we are called to be."